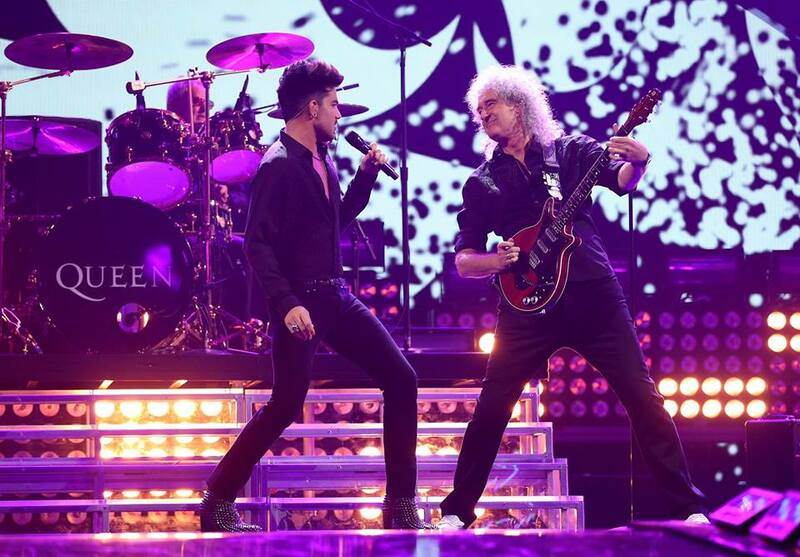 Queen and Adam Lambert have announced details for a 10-show residency in Las Vegas this fall. Billed as “The Crown Jewels”, the band will perform the limited engagement at the Park Theater at the Park MGM in the city starting September 1. One of their performance dates - Saturday, September 8 - lands on Queen Day in Las Vegas, which former Mayor Oscar Goodman declared in 2004. "We're ready to take on the ultimate challenge… to dazzle Vegas!! ", says guitarist Brian May. "I'm so excited to help share 'The Crown Jewels' with the Strip,” adds Lambert. “You'll be humming them all night!" Members of both Queen and Adam Lambert's Fan Clubs will be able to purchase tickets before the general public beginning Tuesday, May 8 at 10 a.m. PT. A presale for M life Rewards members and Live Nation and Ticketmaster customers runs Wednesday, May 9 at 10 a.m. PT through Thursday, May 10 at 10 p.m. PT. General public tickets will go on sale Friday, May 11 at 10 a.m. PT at www.ticketmaster.com. Ahead of the Las Vegas residency, Queen and Adam Lambert will launch a summer tour of Europe in Lisbon, Portugal on June 7. September 1, 2, 5, 7, 8, 14, 15, 19, 21 and 22 at 8 p.m.